Amid extremely growing competition, mobile companies are throwing incredibly low price phones packed with high-end features. Now people are expecting more and more affordable phone illuminating with powerful technical specifications. One year back, while the 2GB RAM Smartphones generally cost over $200, are now being sold at as low price as $100. 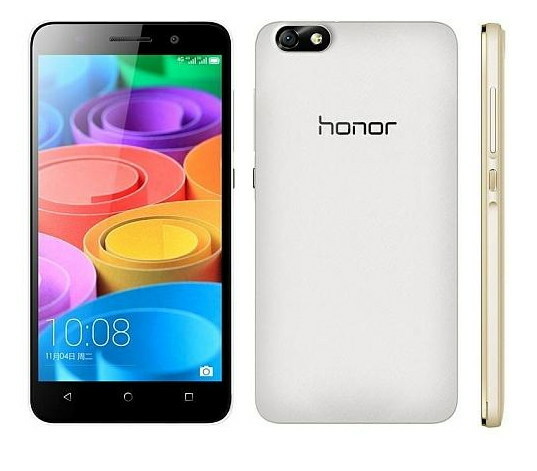 Honor 3C was the first cheap 2GB RAM Android phone that lured buyers having a prices tag of around Rs 12000. People aggressively bought that phone, thinking it a great opportunity. Following Huawei, Xiaomi launched its Redmi Note at much lower price of around $150 that was available exclusively on Flipkart and remained out of range of many people around the country. Taking on Xiaomi and Huawei, Lenovo launched A6000 Plus with 2GB RAM that was remarkably affordable than others available to be bought at Rs 7500. Before Lenovo got a lot of good talks, Coolpad, another Chinese player launched the cheapest to date 2GB RAM Android phone at a staggering low price of $100 (Rs 5999). Coolpad Dazen 1 is the first phone that brought down the cost of 2GB RAM cost below $100 in mobile world. 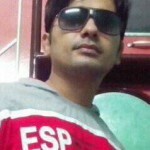 We have covered all cheap Android phones that pack 2GB RAM. A 2GB RAM, HD phone that can be grabbed under $80. 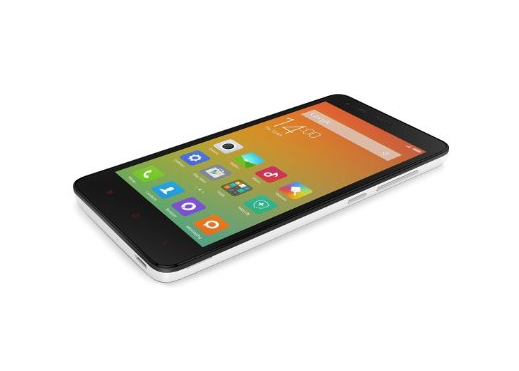 Redmi 2 Prime by Xiaomi has an edge over other cheap 2GB RAM phone in terms of hardware and build quality. Much like its predecessors, Redmi 2 Prime comes with 4.7 inches HD display protected with Gorilla Glass 2. The device boasts of a good performer 1.2 GHz Snapdragon 410 CPU that works with Adreno 306 GPU. You can take decent quality images with its 8MP primary camera but we doubt about its 2MP front-facing shooter. It ships with dual SIM support and also a dedicated expandable memory slot of up to 32GB. 2200mAh battery seems to be enough for a phone with screen size of 4.7 inches. Swipe Elite Plus seems to be the only phone with full HD display and screen protection which is being sold at around $100. Swipe Elite Plus comes with fairly elegant design, Snapdragon 615 octacore CPU, a fine tuned 13MP rear and a 8MP efficient front camera. On its back you will see an embossed circle having a logo of Swipe, looks like a fingerprint scanner but it is not in fact. The device is also equipped with a large 3050mAh battery which is more than enough at this point of price. 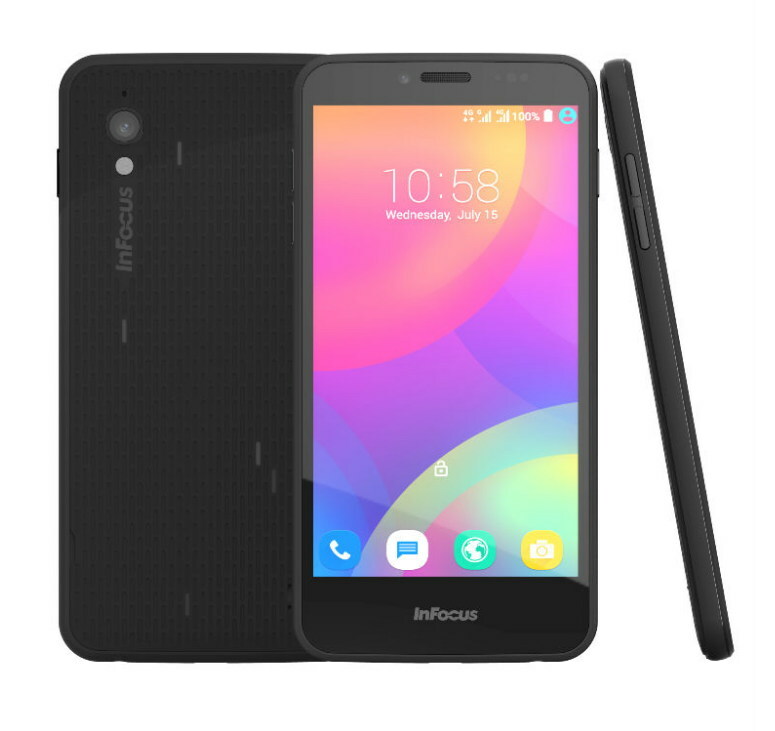 Infocus M370i is a smart looking 2GB RAM Android phone available at a pretty affordable price. It comes equipped with 16GB internal memory and up to 64GB expandable memory. 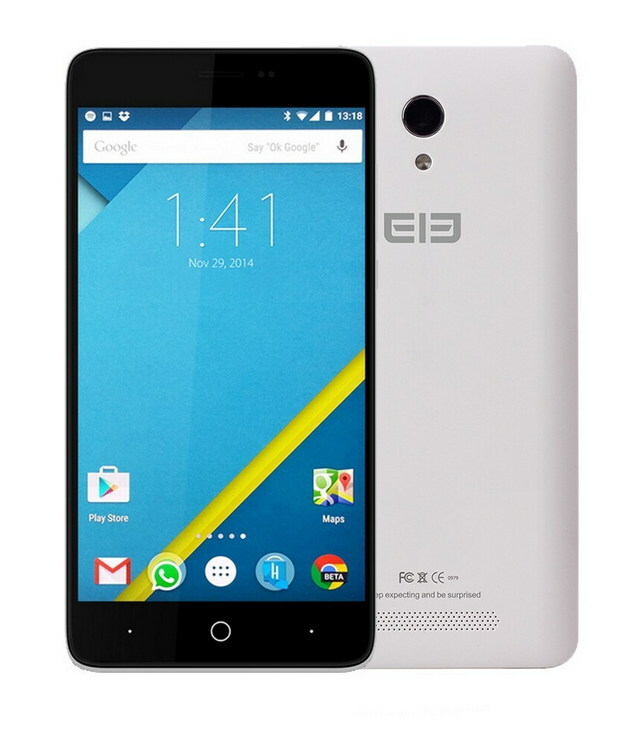 This smartphone is currently running on Android 5.1 Lollipop but can be upgradable to Android 6 Marshmallow. 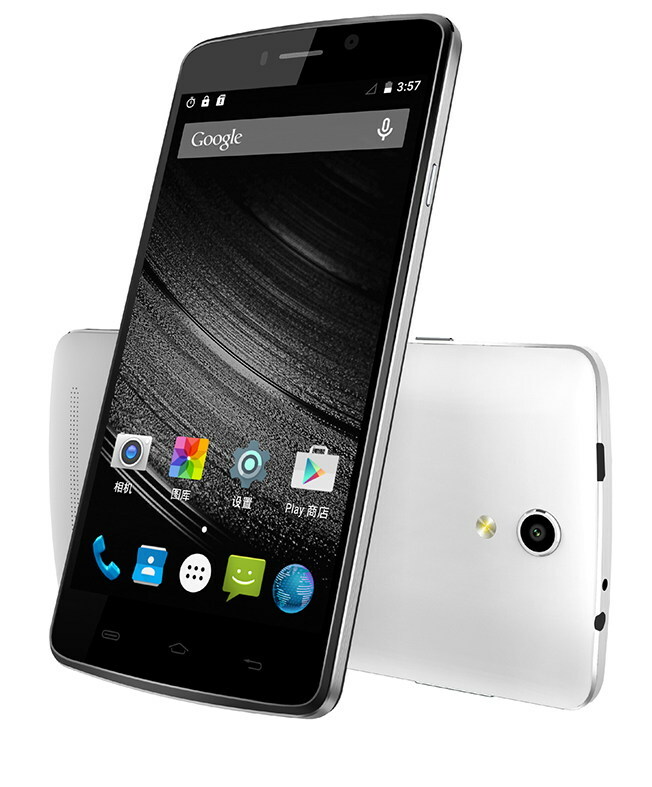 Infocus M370 draws power from 1.1GHz quadcore processor Snapdragon 210 and Adreno 304 GPU. It has 5 inches HD LCD touchscreen without scratch protection. 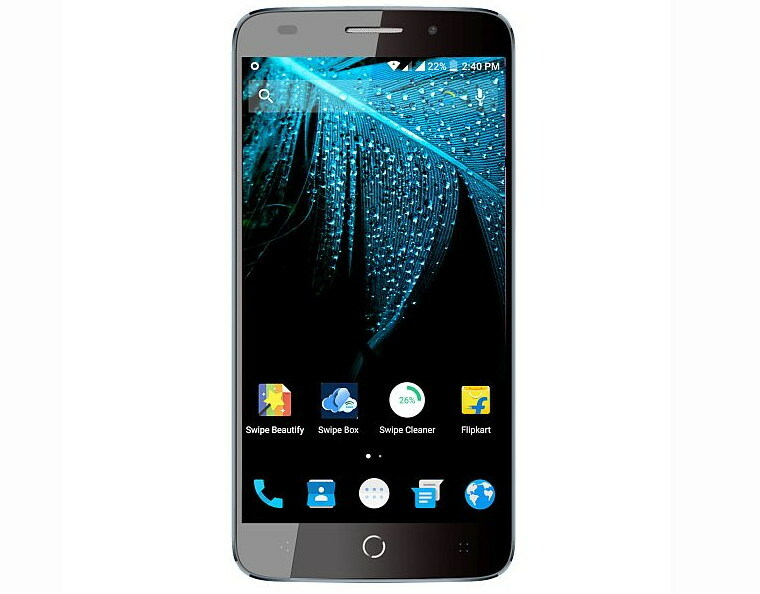 8MP primary camera, 2MP front camera and 2230 mAh battery are other brief specifications of this budget 2GB RAM device. oh yeah. It is not a 2GB RAM but a 3GB RAM that beats most of 2GB RAM phones in terms of price and features as well. Coolpad, one of the most potent Chinese phone maker, turned heads launching the most affordable 3GB RAm and fingerprint scanner phone Coolpad Note 3. 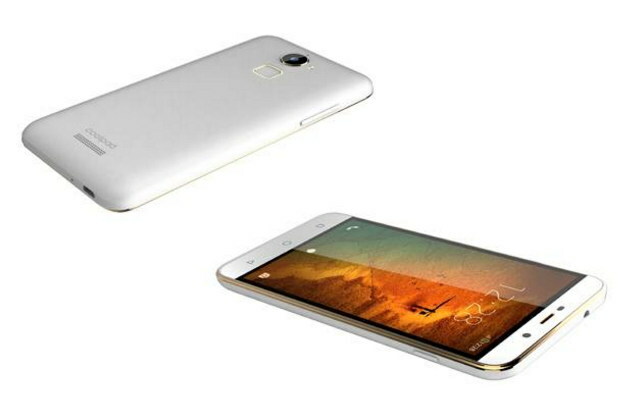 Now it unveiled a more affordable variant of Coolpad Note 3 with smaller size and lower screen resolution. Coolpad Note Lite shares most of the specifications with its predecessor expect its HD display and a smaller battery. Note 3 Lite ships with a fingerprint scanner, 3GB RAM, 13MP camera, 5inches HD display, octacore CPU, 2500 battery only for Rs 7000. What anyone can expect at this point of price? Definitely this device steal the limelight when it comes to this cheap price segment. Note – Don't get confused between Zen and Zenfone. Zen is a mobile maker company while Zenfone is a flagship brand of Asus. Tossing its hat into the ring, Zen, the company that is known for its highly affordable but quality low-end feature phones – launches its super affordable 2GB RAM phone that can be bought for as much as Coolpad Dazen 1. There is a tough head-to-head between Coolpad Dazen1 and Zen Sonic 1. There are some features where Dazen 1 beats Sonic 1 e.g. bigger battery, 4G support and better front facing camera. On the other hand Sonic 1 hits back at Dazen 1 sporting dual rear camera (supposedly using dual-lens technology with which images that are taken at some digital zoom are rather clear), having internal storage double that of Dazen1 and little more clock speed of processor (also it runs on Android 5.0 Lollipop). Rest of all, there is nothing remarkably different between these two Smartphones. Vibe K5 is a 5 inches HD display phone power packed with Snapdragon octa-core processor and 2GB of RAM. Vibe K5 will be a great choice for you if you are looking for a cheap 2GB RAM phone along with killer looks and gorgeous display. This dual SIM phone comes with a 32GB dedicated memory slot. This device is currently running on Android Lollipop 5.1 and Android 6.0 can be expected for it. Adding a few more bucks, you can get your hands on a more splendid version of Vibe K5 and it is Vibe K5 Plus. Vibe K5 Plus costs you a few more dollars than Vibe K5 and you can avail higher screen resolution and better CPU. 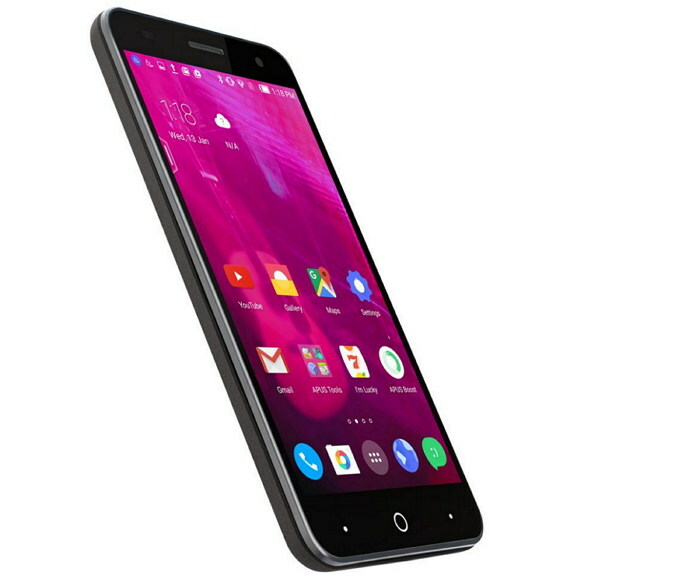 As its name suggests it is an upgraded version of Vibe K5 having almost everything like Vibe K5 except screen resolution and CPU. It is the 3rd most affordable phone boasting 2GB RAM along with other specs stand out under this price segment. It triumphs over other phones available at around $130 / Rs 8000, throwing more than expected high-end features such as 1.5GHz ocatcore CPU, 2GB RAM, 13MP camera, 2700 mAh battery, efficient Mali T720 GPU and 64 GB expandable memory. And for your joy, this phone runs on Lollipop 5.1, the latest version of Android. Panasonic, a Japanese company who is better known for its LED TV products, is trying to gain its share in Smartphone market. However, despite of being in Smartphone industry from several years, Panasonic is still struggling to create a buzz. After getting failed in mid-range devices, it is now launching cheap smartphones with decent specs and Panasonic P66 is one of them. P66 is a 1.3GHz quadcore phone with 5 incheses HD display, 2GB of RAM, 16GB internal memory and a 32GB expandable memory slot. Panasonic P66 sports a 8MP camera on its rear and a 5MP one on its front. It houses a large 3200mAh battery that is very good in this price segment. Talking about design, it is a phone with so so design. Lenovo A7000 is a 2GB RAM, 1.5GHz octacore phone with 5 inches IPS LCD display HD display. Ironically there is no screen protection (such as Gorilla Glass) even at this point of price (Rs 8000). Additionally primary camera should have been of 13 MP for this price. It is a dual SIM phone where one SIM supports 4G and another supports 3G. The device is equipped with Android 5.0 Lollipop. Asus is among the fastest growing company in mobile market. 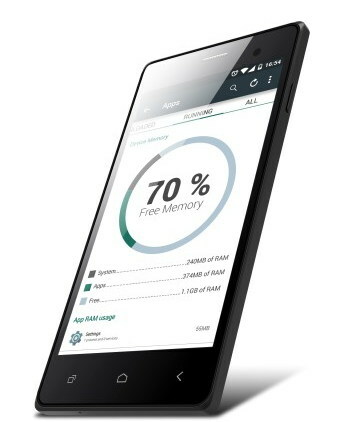 A couple of year back Asus launched world's first 4GB RAM Android phone that was sold like hot cakes. After that Asus never looked back. Asus is not holding strong market share in smartphone industry. Asus has been launched lots of variants of its Zenfone brand in mid-range and budget range as well. Zenfone 2 Laser, as it name reflects, comes with laser autofocus in its primary 13MP camera. Like all other Zenfone smartphones, Zenfone 2 Laser comes with same design, having volume keys on rear just below the camera and significantly curved back panel. 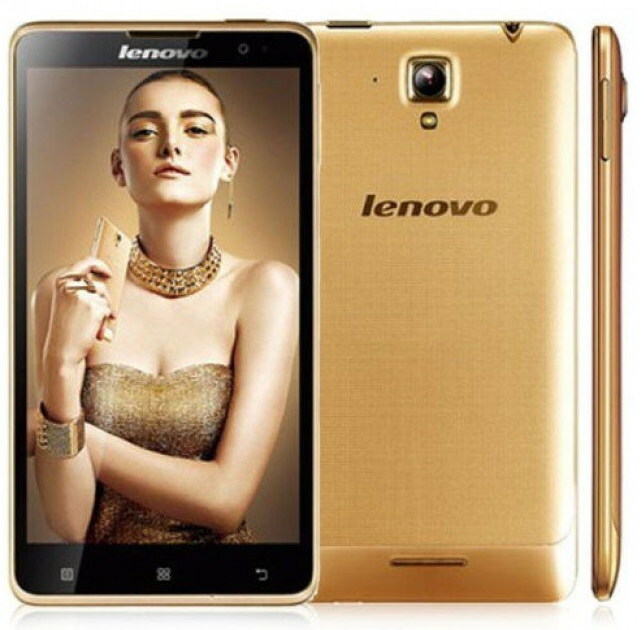 Lenovo S8 S898t+ is much similar to A7000 in features with a slight differennce in processor and camera. In comparison to A7000, Lenovo S8 S898t+ comes with better rear camera with 13 MP and its display has Gorilla Glass 3 protection. However its display is smaller than that of A7000 being 5.3 inches in size and its CPU and GPU are also older than that of A6000. Also we want to tell you that this device is one year old and it was launched back in May, 2014. Honor 4X is a gorgeous looking phone that was launched at the price of Rs 11000 but Huawei didn’t take a long time to slash the price of the device to Rs 9999 to keep it in the crazy competition. However, it is still not so affordable as other aforementioned Smartphones, having almost same features. It has 5.5 inches IPS LCD display with Corning Gorilla Glass 3 protection. 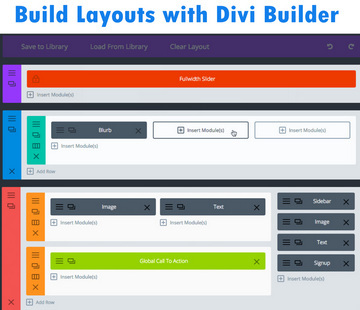 Its innards contain 1.2 GHz quadcore Snapdragon 410 CPU coupled with Adreno 306 GPU. No wonder that it sports a 13MP camera on its rear and a 5MP front camera that is great for selfie lovers. The mere downsides of this phone appear to be less battery backup and low screen to body ratio. Mlais MX Base is an affordable Android Lollipop 5.1, 2GB RAM phone boasting of some cool features such as a powerful 4300 mAh battery with quick charge facility, Smart home control application powered by infrared to control electronic devices like TV, A.C etc. The things that form most of this phone are 1.3 GHz MediaTek CPU along with Mali T720 GPU, 5 inches HD display, 16GB internal memory and 64GB expandable, 8MP main and 5 MP front camera and 4300 mAh battery.